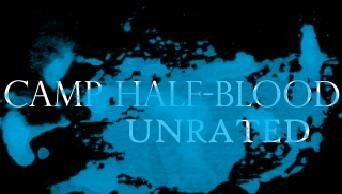 An RPG for demigods in Camp Half-Blood. Death is neither good or bad it just is. Death is the cause and solution to mayhem and tranquility. Death never dies for it has never lived. Death is what causes life to be so precious. No one cheats death, not even the gods.